PRICED UNDER APPRAISAL! Great piece of land for a home - off Bat Cave Rd. Fantastic views and peaceful setting. Owner also selling additional PIN of 24 acres nearby. Great location and beautiful landscape. 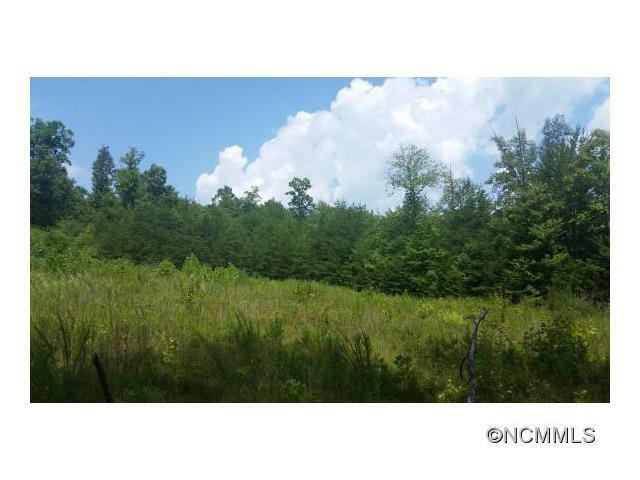 Great opportunity to own a tract of land surrounded by nature and under appraised value. Beautiful lot priced under appraisal ... what more can you say.... build your dream home ! Love layout of this land! Beautiful property build on! 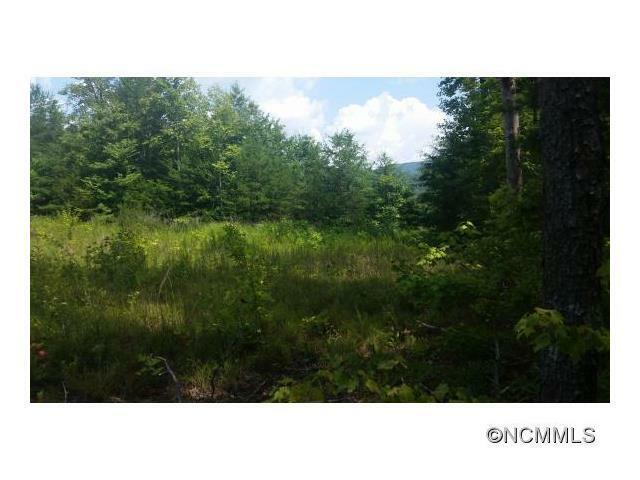 This is a gorgeous lot and great price to come in and build a dream mountain home. What a lovely piece of property to put your roots down and enjoy a mountain home lifestyle. Great opportunity here for an awesome lot surrounded by nature, wont last long! This is a beautiful property, just waiting for you to build your dream home. Say no more! PRICED UNDER APPRAISAL! What a great opportunity to build your own custom home on a lot that is offered at an amazing price! Priced under appraisal, wow. That's a good deal. What a beautiful spot to build a mountain dream home. Close to the mountains and Asheville too! Jump on this one quickly! Beautiful meadows surrounded by wooded tranquility. A perfect place to build your dream home in the mountains! If a NC mountain home is in your dreams, this is the perfect location to make your dreams come true. What a gorgeous lot! Beautiful land with lots of privacy. Great for a custom built home! Great location to build your Bat Cave getaway! Beautiful location for your dream home in the mountains!